Hunters spend countless amounts of time researching the perfect outfitter or your hunt area, sometimes planning for years. Checking referrals, dreaming about that perfect hunt. You spend massive amounts of money! On gear, from rifles, scopes, ammo, sighting in your gun, practice, even additional work outs needed for some hunts. All the cost in licenses, lodging, travel, your hunt may cost more than some people make in a year. You take the time to plan to take off from work, it may even threaten your marriage or relationship, cause big arguments. Yet Nothing will stop you. You eat sleep work and dream this hunt! ***Now after all of that, are you going to look in the phone book, or just go with pretty pictures online, or go with so and so because they always get theirs done there...Really? 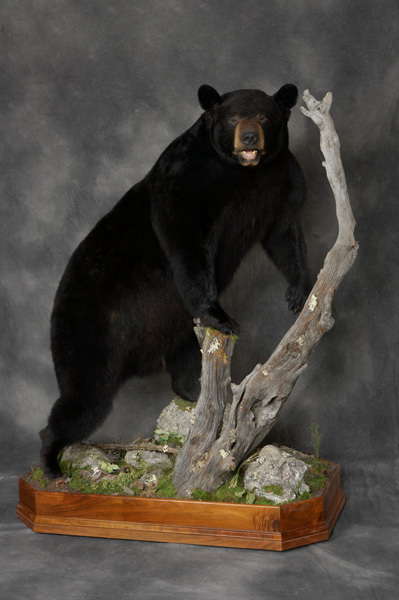 Are you really going to Not choose a taxidermist because one is a bit further or costs a bit less? After all you went through to Finally get your trophy! Get It Done Right With Experts That Have Been Doing It Right For Decades! 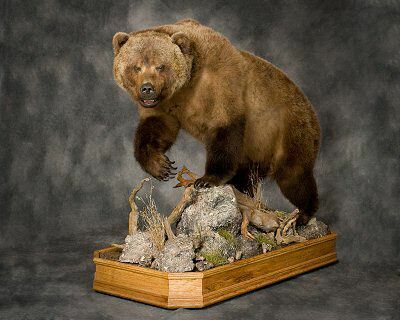 Choose Brown Bear Taxidermy Studio! The amount of time and all you spent to plan your hunt, take the time to Choose The Right Taxidermist! The investment you made to get your trophy is just part of it. *You want to be able to look at your trophy and be proud of your accomplishment. You Want Your Mount To Look Great For The Rest Of Your Life, at least that long. 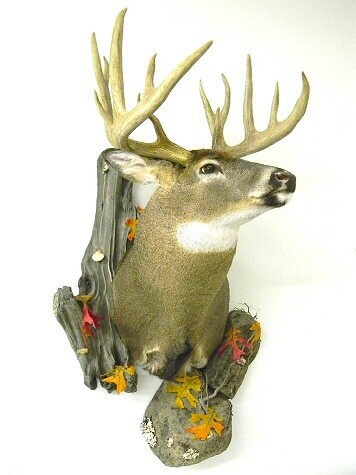 Taxidermist choice is one of the most critical choices you will have with your hunt, Ever! 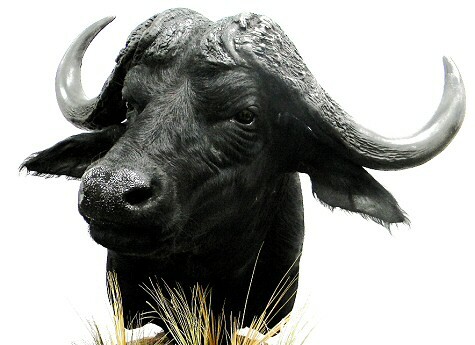 Your mount will be there to bring back those moments, memories, share tales with your buddies, family, kids, grandkids, the stories to share, all depend on a Good Quality Taxidermy Mount. Don't wait until after the hunt to choose your taxidermist, choose your taxidermist before you go on the hunt! If you wait until after the hunt it is to late! Panic will set in, you have to do something with your prized trophy and FAST! 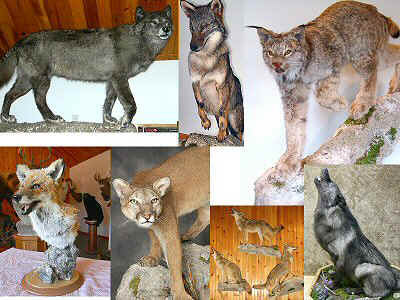 Often people end up going with a taxidermist they had to get quick, did not get to research, go see their work first. People usually then end up going with someone a buddy or friend recommended BUT, you might want something of better quality, a better pose, better base, background, you need options. Contact us today to discuss your trophy of a lifetime. *Upcoming hunt? Have your animal sent directly to us, contact us for details. We work with guides and outfitters all across the country. 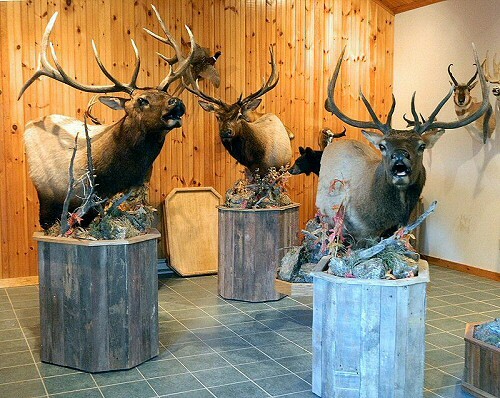 Deer Taxidermy Mounts Done Right! Deer mounting should include custom poses, custom habitats, it is the little things that make a great mount extraordinary. Choose your taxidermist now and avoid all the problems that come, especially with the questioning yourself, saying, I should have taken the time to go to,,, or at least look into more options. You Don't Want To Be That Guy!